Now Taking Grub Hub Delivery Orders!! NEIGHBORHOOD PUB WITH A UNIQUE SELECTION OF AMERICAN & INTERNATIONAL CRAFT BEERS. Tryon Public House is a craft beer & cocktail destination in the Inwood neighborhood of Manhattan that features more than a dozen rotating international & local brews poured to precision and a full menu of upscale American comfort food. We pride ourselves on introducing our guests to new, unique flavors and tastes that will debunk the myths of American beer and cuisine. Enjoy the warm company of family and friends as you indulge in a cold, refreshing craft beer or one of our signature cocktails. 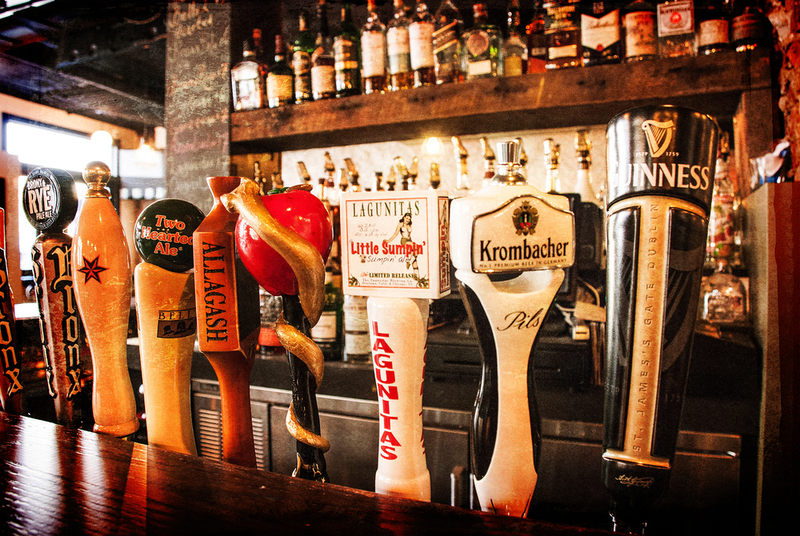 Our rotating taps mean that you'll always find something new and refreshing. Prepared using fresh, quality ingredients, our menu offers a unique twist on American classics. Try our famous short rib grilled cheese or enjoy a Chipotle Chicken Sandwich. Vegetarians will love our beet burger. 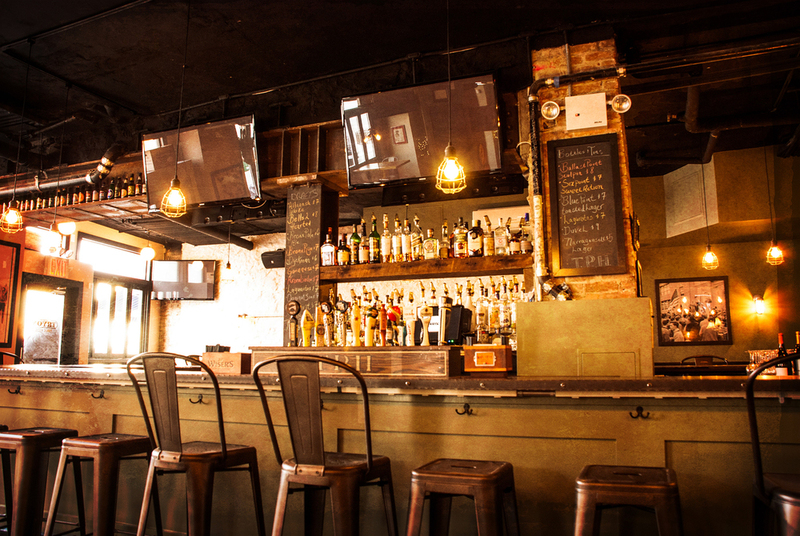 Tryon Public House presents an industrial decor with a laid-back neighborhood vibe. 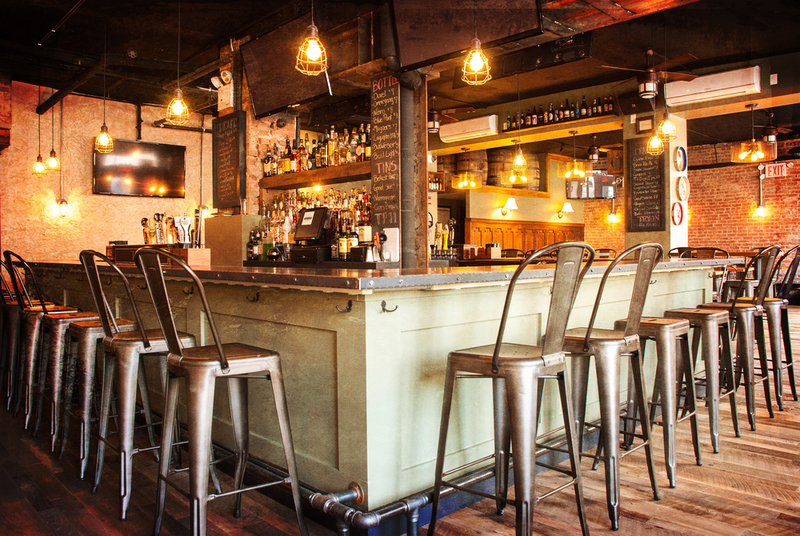 Located directly across from Fort Tryon Park, Tryon Public House serves a daily dinner menu, late night bar menu and a delectable weekend brunch. 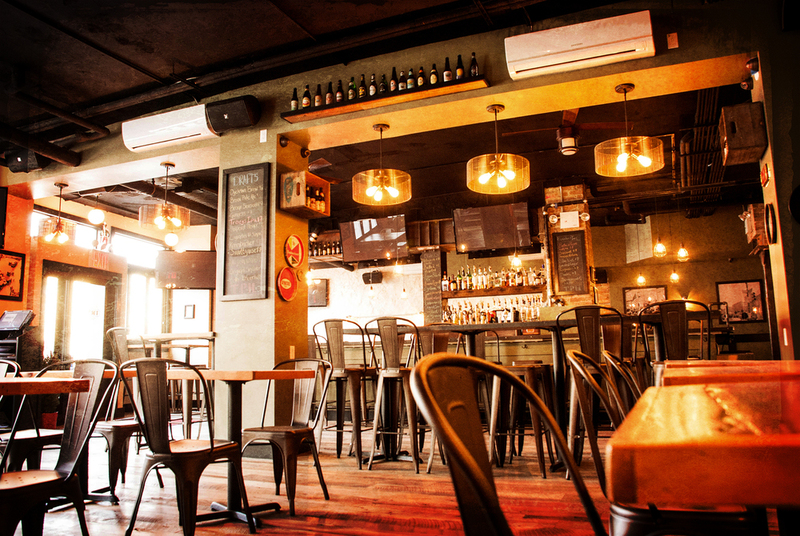 Whether you're looking for a romantic evening or a casual place to grab a drink with friends, Tryon Public House is the place to be. 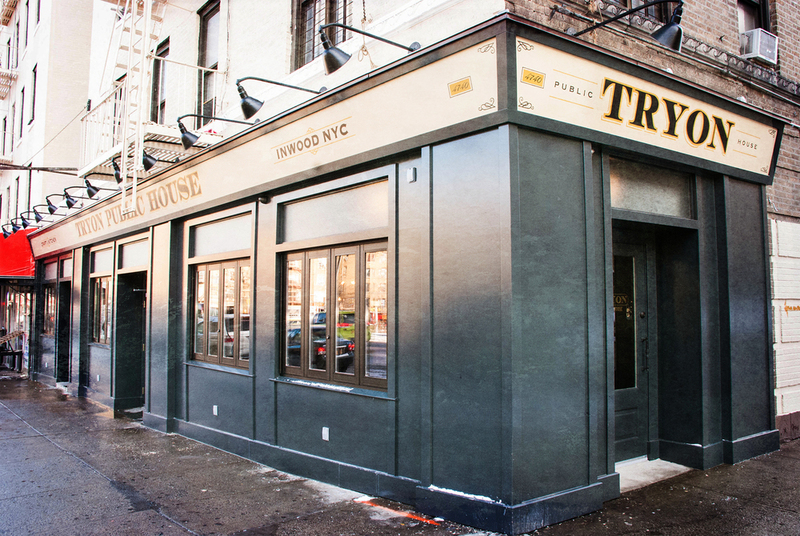 Tryon Public House has been serving New York since 2014. 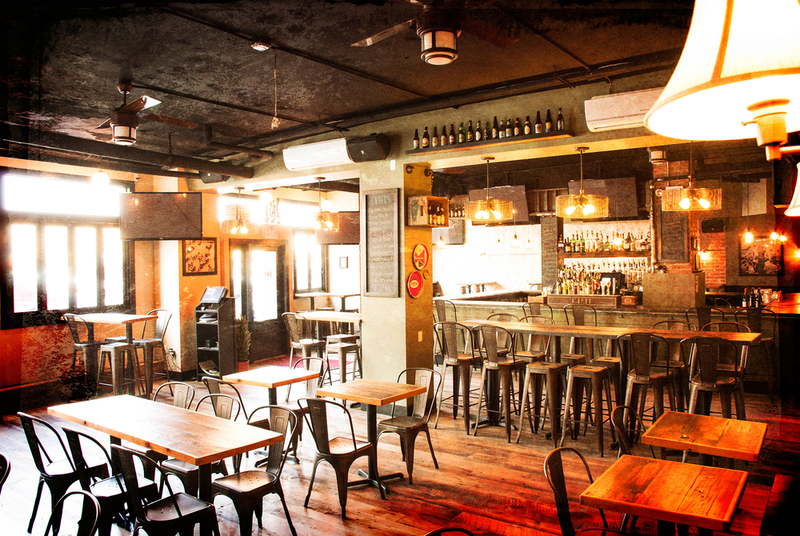 Our mission is to introduce our guests to new, unique flavors in a warm, welcoming environment. 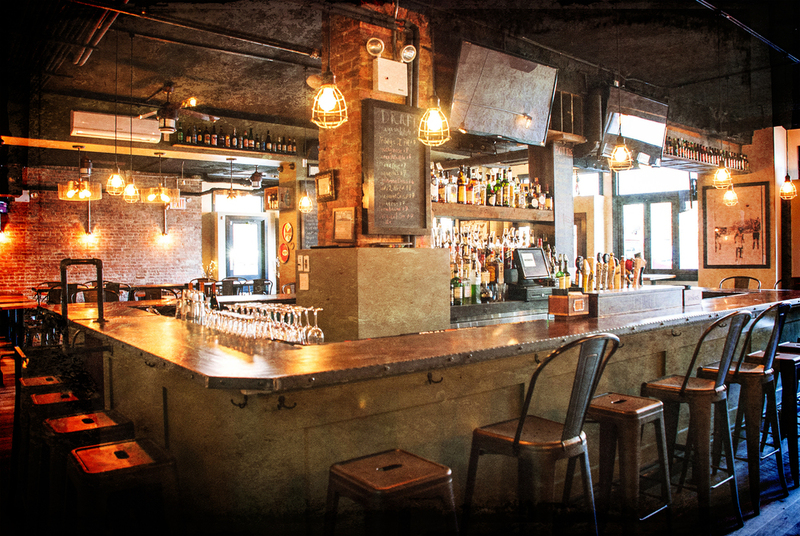 With over three years of success, we look forward to becoming your new favorite spot for local brews and upscale American comfort food. Contact us anytime at 646-918-7129 or fill out the short form below! SHOWING ALL SPORTING EVENTS! NFL, MLB, ENGLISH PREMIER LEAGUE, NBA PASS, EVERYTHING!!!! Tuesday - Tin Can Tuesdays --- $4 Cans of Beer All Day! Thank you for your interest in Tryon Public House. A member of our team will contact you regarding your submission.